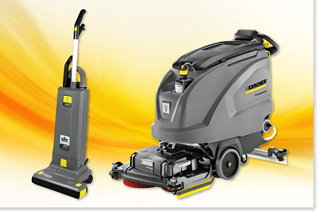 MCPP offers a reasonably priced cleaning equipment machine rental program. Rent for a day, a week or longer, our line of commercial equipment will help you get the job done without breaking your bank. Rental equipment can even be delivered with your regular orders for added convenience. MCPP offers service plans and repairs for all of the equipment we sell. 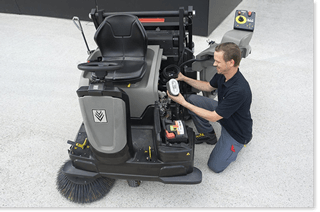 We are proud to be the Authorized Service Centers for Windsor, Karcher, Tennant, Nobles, Host, Nacecare and Advance equipment. Our experienced technicians can also work on a wide variety of other makes and models. MCPP works with reliable vendors to provide you with spotless results with overly dependable service. 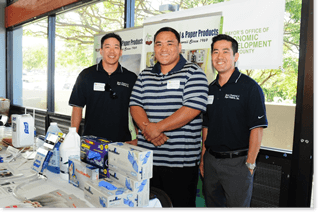 Island Freight Services, a wholly-owned subsidiary of Maui Chemical & Paper Products Inc., is a family-owned company serving Maui for over 15 years. 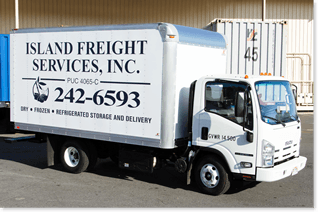 Island Freight Services is an inter-island freight company providing a wide range of freight services to meet your everyday shipping needs. We create a customized cleaning program to meet your specific needs and make sure that you have the right products to keep your location sanitary, safe and protected. We will work with you to provide training to your staff on how to best use the products and equipment. 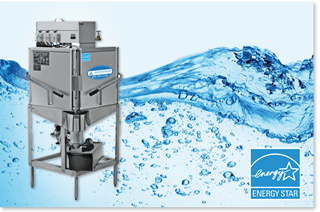 Website by Maui Web Designs | Copyright ©2016 Maui Chemical and Paper Products. All Rights Reserved.